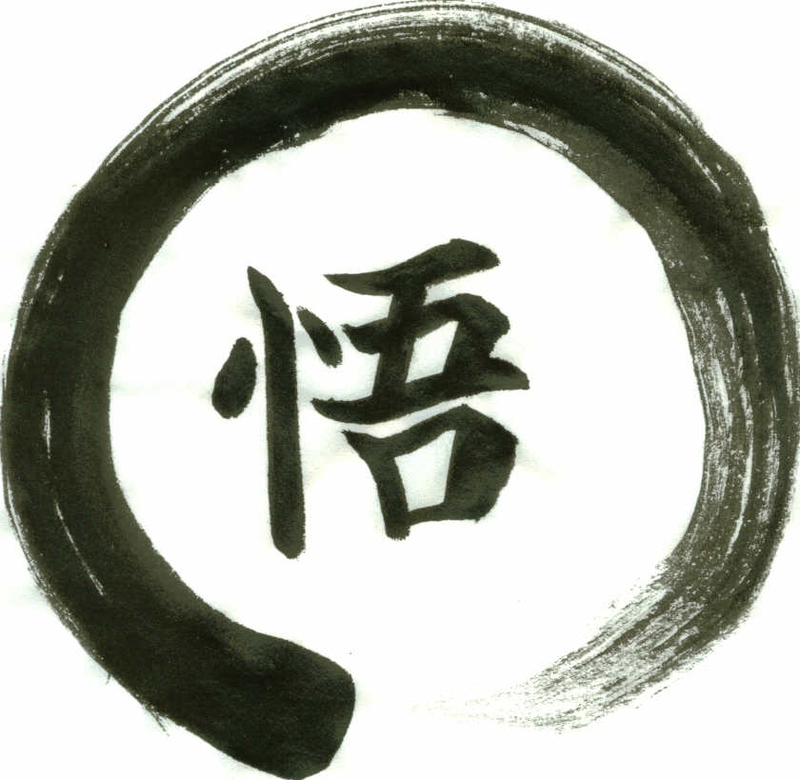 Calligraphy by "Sokei" -the enso -the round part -is an expression of the moment & the enclosed kanji is satori -meaning enlightenment. The round window above is called'Satori no Mado', which symbolizes Zen and awakening.It is at the Genko-An Temple in Kyoto,Japan. This web site contains a narrative describing the journey of the PENSHINKI Center for unconventional research.The PENSHINKI Center is a private research and study/investigative initiative. We conduct "unconventional" research in the sense that we may not necessarily follow a classical research agenda driven by a desired outcome.We are more driven by curiosity and by events,discoveries and experiences along the way. We are investigating "things" that interest us. These tend to be at the intersection of science and the individual. This can cover business, professional and personal lives. The PENSHINKI methodology is a journey of discovery, through which the results of our activities will subsequently guide us to further interesting developments. We don't have any pre-defined strict research agenda. We are deliberately flexible and adaptive. Penshinki is shaped by our interests and leading-edge scientific and technological discoveries. We are at the same time interested in philosophical achievements--the process to get us to a deeper knowledge of ourselves and to seek wisdom.We also have a natural bias for action so a practical approach is fused together with a sound theoretical scientific discipline. The past and future are only alive in the present; now is the reality. (my world emerges with me and goes with me when I die). Put energy into settling everything in our world here and now, where we really live.Fundamental attitude: just doing or doing nothing but this. You live together with your world. Everything I encounter is my life : practice this! Integrate the outside into my individual reality. So we start our journey HERE!